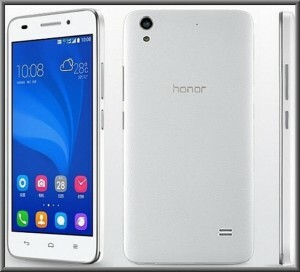 Huawei has announced its new smartphone to get set and release in the market, Huawei Honor Holly 2 plus, Huawei is a china based multinational company. It is one of the largest telecommunication contraptions manufacturer and one of the leading producer of smartphones in the world. Huawei Honor Holly 2 plus has its exceptional features embedded in it, here are all its specs, features and price in India. 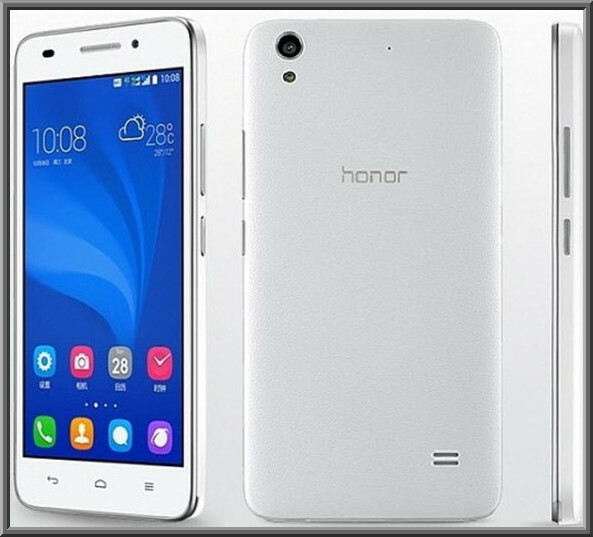 Huawei Honor Holly 2 Plus has got some brilliant specifications at a decent price, it comes with a 5.0 inch long IPS LCD capacitive touch screen display with a resolution of about 720 x 1280 pixels and ~296 ppi pixel density. It is featured with a 2 GB RAM and has got 1.3 GHz quad core cortex A-53 processor for faster and multi processing with ease. It is built with a massive 16 GB free internal memory space for storing different applications on the device and it can be expanded further up to 128 GB using a external microSD card. It is provided with a 13 MP primary camera with auto focus LED flash and it has 5 MP front camera to shoot selfies. It is built on Android 5.1 Lollipop operating system. It is powered by a 4000 mah powerful battery for long life battery usage and it has got Wi-Fi, Bluetooth, Hotspot, Wi-Fi Direct, FM, 3G and 4G connectivity options. It is built with Proximity sensor, Accelerometer, Ambient light sensor and Gyroscope sensors in it. Huawei Honor Holly 2 plus with all the exceptional specifications and features it costs about RS. 8,499. It is available for sale in all the E commerce websites.